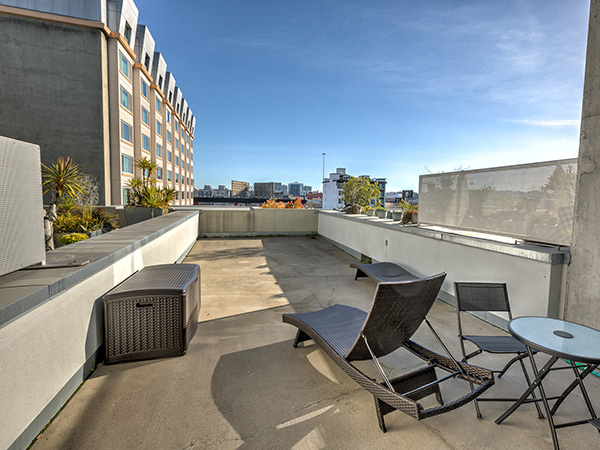 I have a stunning $1.2M newly remodeled 1,100 sqft loft with a dazzling 450 sqft patio overlooking the city. 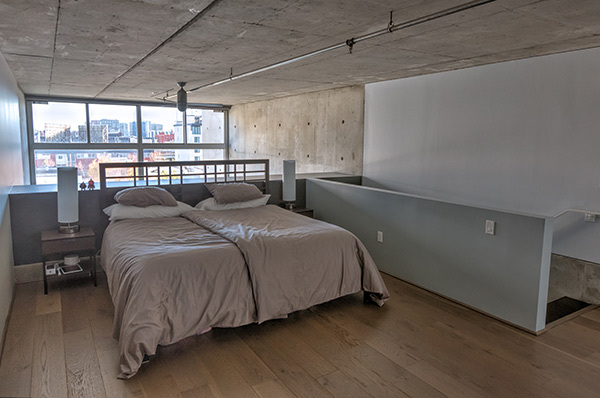 The space comes with $100k Scandinavian interior design, a two story floor-to-ceiling window, two stories of shooting space, hardwood floor, concrete industrial accents and architecture. The space also comes with a few Profoto lights for your use with Canon triggers. It is also walking distance from cable cars, ocean, and urban environments.